COTA is delighted to announce the return of the Austin Fan Forum on Thursday, October 22, 2015. The event will be hosted on the Bud Light Stage of the COTA Fan Fest situated on Austin’s famous Rainey Street. 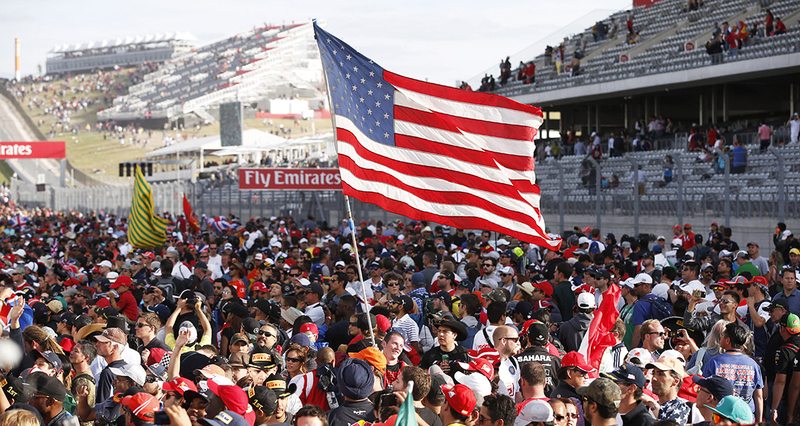 The Fan Forum will kick off the festivities around the 2015 FORMULA 1 UNITED STATES GRAND PRIX, scheduled for October 23-25 at Circuit of The Americas. The Fan Forum is set for 7 p.m. Doors open at 6:30 p.m. Attendance is free. Entry will be first-come, first served. Jason Dial, President and CEO of Circuit of The Americas, said: “We are thrilled to once again welcome the Fan Forum to Austin. As we saw last year, it is a wonderful opportunity for fans to engage directly with some of the biggest names in the sport. By staging this year’s Fan Forum on Rainey Street as part of the COTA Fan Fest, we will ensure that even more U.S. Grand Prix fans than ever will get to participate in this awesome event."